You may think that summer is the best time to schedule a local move or relocation to another state, but actually summertime moving has fewer advantages when compared to fall. 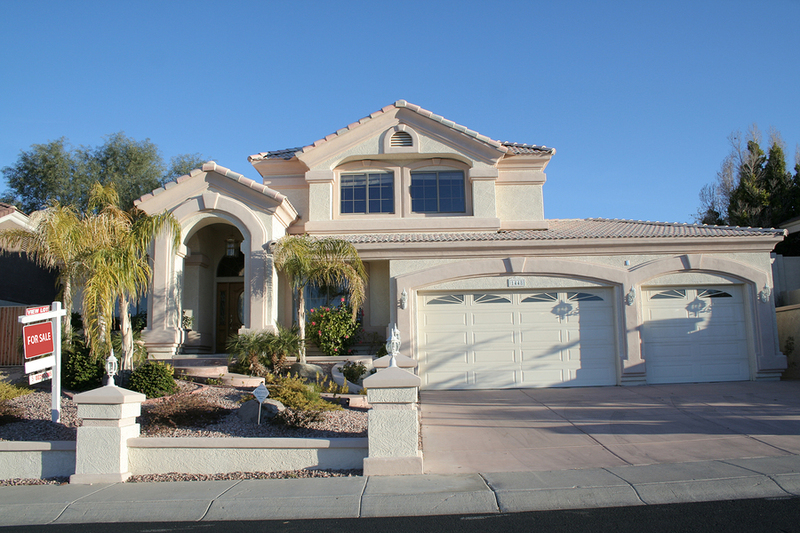 Sure there are benefits – the children are out of school, you might your vacation time to move and adjust to your new neighborhood, and the weather is usually good for moving in the summer (Las Vegas excepted, of course). But, even with these benefits, you will find many more benefits to moving in the fall. 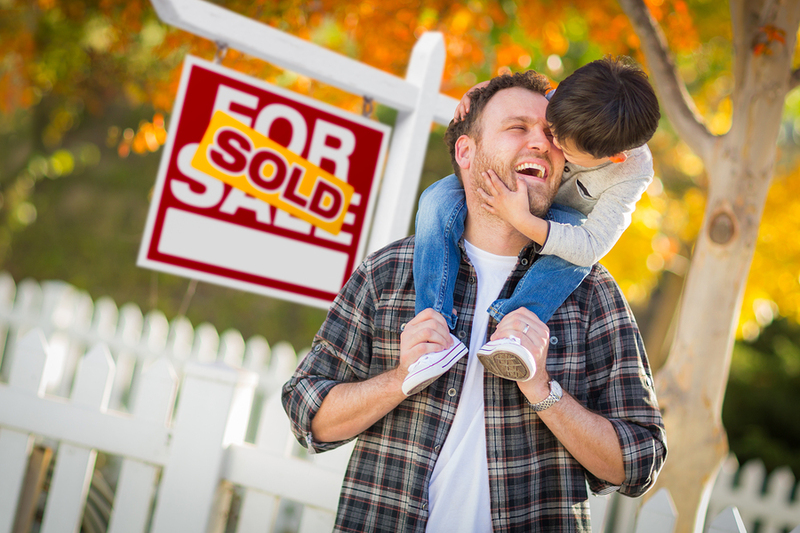 Realtor.com has found that, contrary to home shoppers thinking that spring and summer are best, actually the best time to buy a home is in the fall months. Sales trends for 15 years found that homes were consistently bought and sold at 2.6% below market value in October. They also found there was less competition for homes during the fall months, and the same holds be true for finding good rental properties. Since more people opt for moving in summer, demand drops in the fall. Apartment and home renters will find there are more and a better choice of available units in the fall. You may get more for your money and find a place in a desirable neighborhood that generally has fewer open units. An early fall move will get you settled into your new home before the winter holidays arrive. A successful move is a sweet reason to be grateful, adding a special meaning to holiday cheer. Get settled in before the cold months really roll in and enjoy the lower fall utility bills which can help offset your moving expenses. Here in Las Vegas especially, temperatures are consistently high in the the summer months. This makes moving extra hard for both movers and the family. Sure, expert movers can handle the stickiest of situations and are well trained to bear the hard work during hot days, but realistically, bad weather can slow a move down and might cost more. A fall move presents the perfect temperatures, making moving day tolerable and even enjoyable. Weather is usually good in fall, so there’s less likelihood of extreme heat or monsoon rains to dampen move day. It is true – moving service providers like most service industries will charge more when demand is higher to alleviate some of the backlog burden. You can often find lower prices offered by moving companies in the fall when business is slower. You will also find better availability of movers and truck rentals in the fall so that it’s easier on your schedule. Ask your mover about the best way to take advantage of fall pricing for your move. Don’t underestimate the value of pre-planning. Now is the time to start planning your big move. Take the summer to look for the perfect home or apartment, start downsizing (who doesn’t have excess that they could leave behind), start packing and stacking as much as you can, and get the utilities, new schools, and your new medical team along with any emergency numbers for you new location all established. Call around to local movers and check fall moving prices and availability. Check their reviews and licenses to be sure you’ll be entrusting your move to truly professional movers. Planning early means you have time to sort through your belongings and find the right mover, which will help keep your moving costs down. Make sure the leaves are cleared from the walkways and driveway to help movers. If traveling the interstate, plan the best time and best route to avoid traffic bottlenecks. Make sure the new location is winter ready by checking the heater, insulation, and roof gutters. Determine the best day to move by tracking weather which can change from day to day in the fall. If driving, make sure your car is serviced and you have extra clothes in case the weather changes. Make your life easier by scheduling a move during the fall months, especially when relocating from Las Vegas or California locations. Call us for a free quote on our packing and moving services, both local and long distance. When you need trustworthy movers you can depend on, Move 4 Less is the mover of choice in Las Vegas.